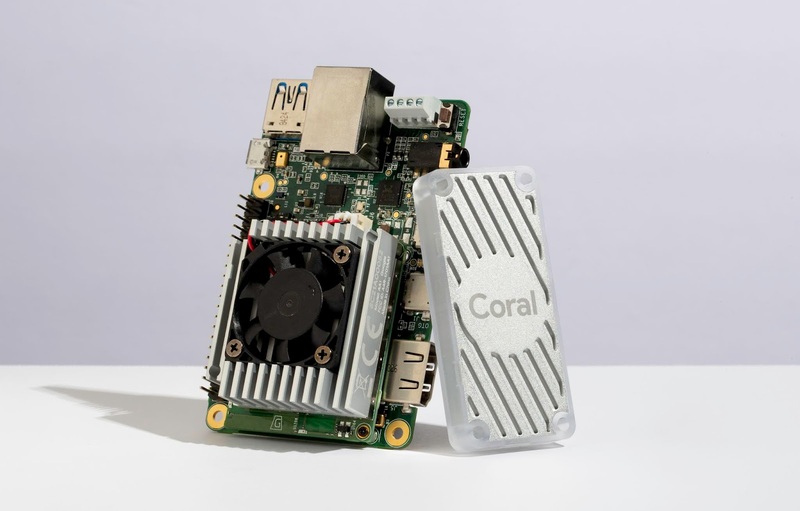 On November 14th, we announcedthe developer preview of TensorFlow Lite, TensorFlow's lightweight solution for mobile and embedded devices. 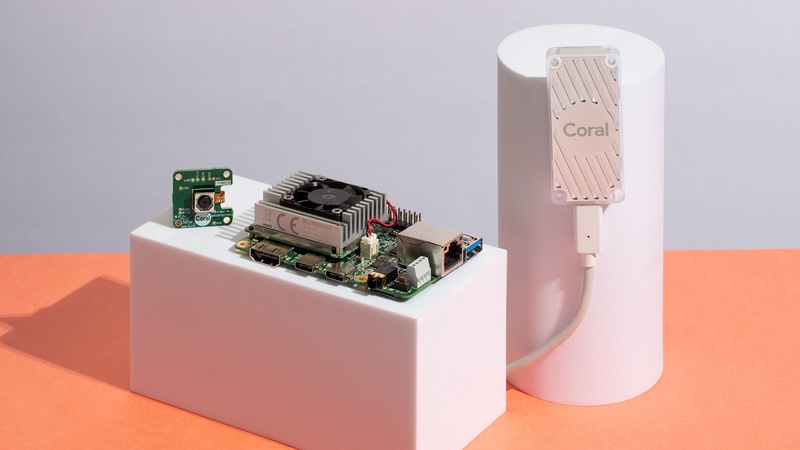 This entry was posted in Google Developers Blog and tagged Core ML, TensorFlow, TensorFlow Lite, TFLite on December 5, 2017 by Google Devs. 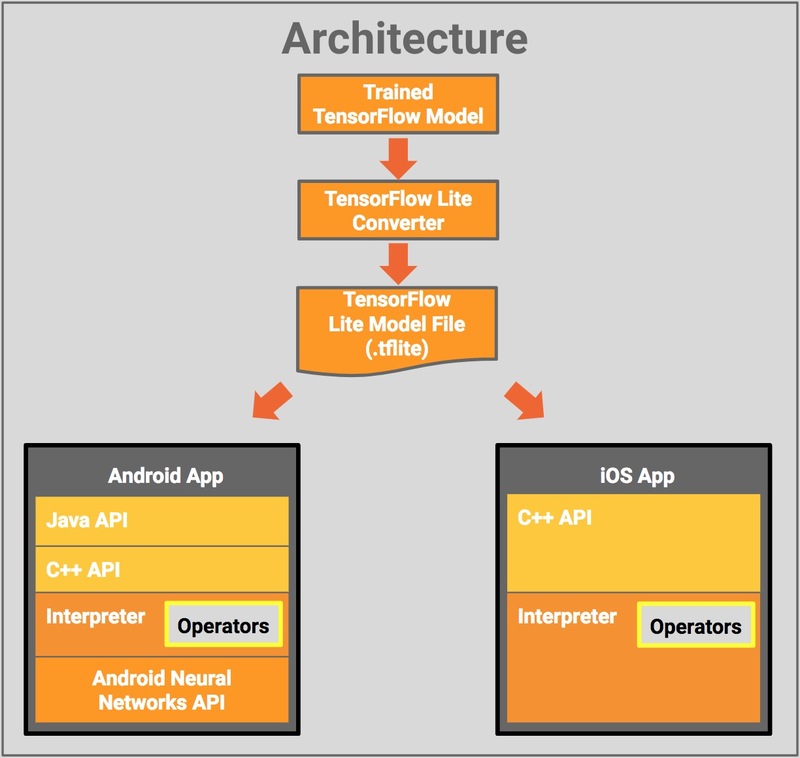 This entry was posted in Google Developers Blog and tagged TensorFlow, TensorFlow Lite, TFLite on November 14, 2017 by Google Devs.